826NYC is pleased to announce the William Peter Blatty Award for outstanding writing by a young author. The $1,000 award will be given to an 826NYC student, from either our After-School Tutoring & Writing, Workshops, or In-Schools programs whose piece demonstrates exceptional skill and imagination. The prize is named in honor of Brooklyn author William Peter Blatty, best known for his 1971 novel The Exorcist and is sponsored by his grandson David Blatty. 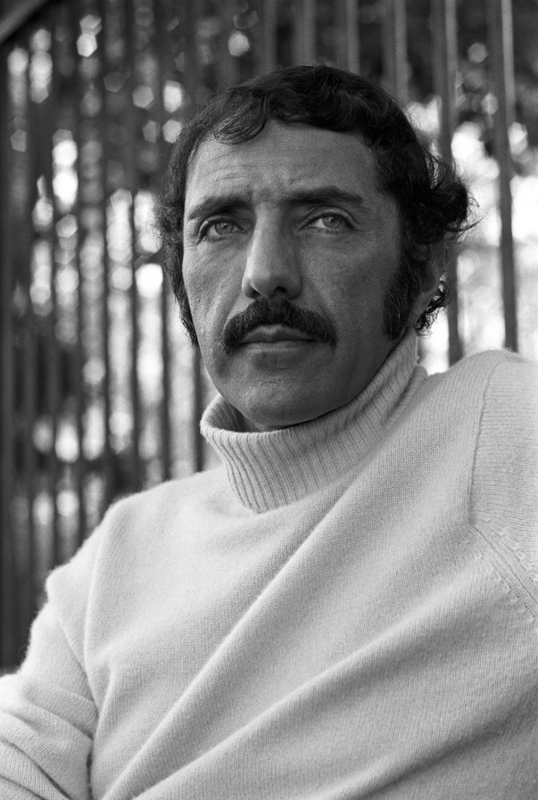 William Peter Blatty was born in New York City in 1928. Raised in Brooklyn by his Lebanese mother, Blatty distinguished himself academically and earned a scholarship to Georgetown University. He published his first novel, Which Way to Mecca, Jack? in 1960, followed by several more comedic novels. His screenwriting credits from the 1960s include Blake Edwards’s A Shot in the Dark (1964) and the Warren Beatty picture Promise Her Anything (1965). Blatty’s greatest commercial success came when he published the best-selling 1971 novel The Exorcist, which was adapted into an Academy Award-winning film in 1974. The Exorcist is widely considered to be one of the greatest horror novels and films of all time. Blatty followed the success of The Exorcist by writing and directing The Ninth Configuration (1978), an adaptation of his 1966 novel Twinkle, Twinkle, Killer Kane. In 1983, he published the bestseller Legion, which he later directed as The Exorcist III (1990). Throughout his life, Blatty continued to indulge his love for writing, authoring numerous works of fiction and nonfiction. Blatty passed away in January 2017 at the age of 89.